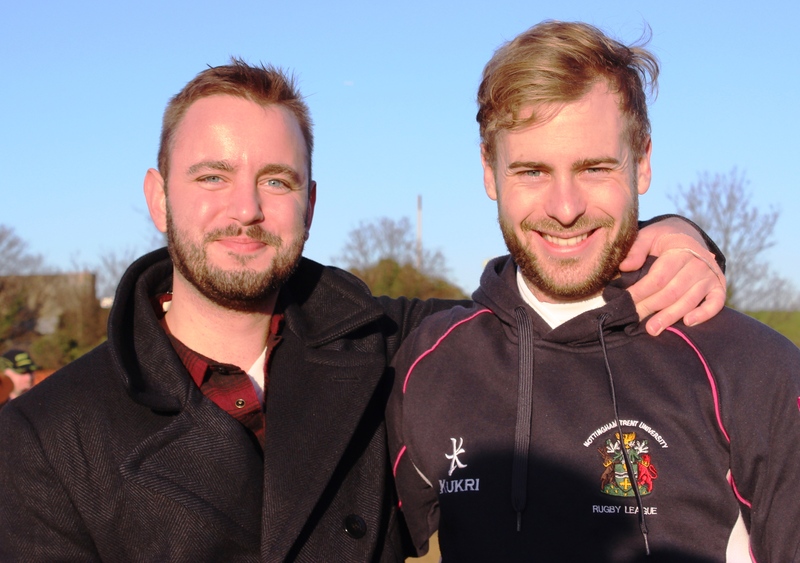 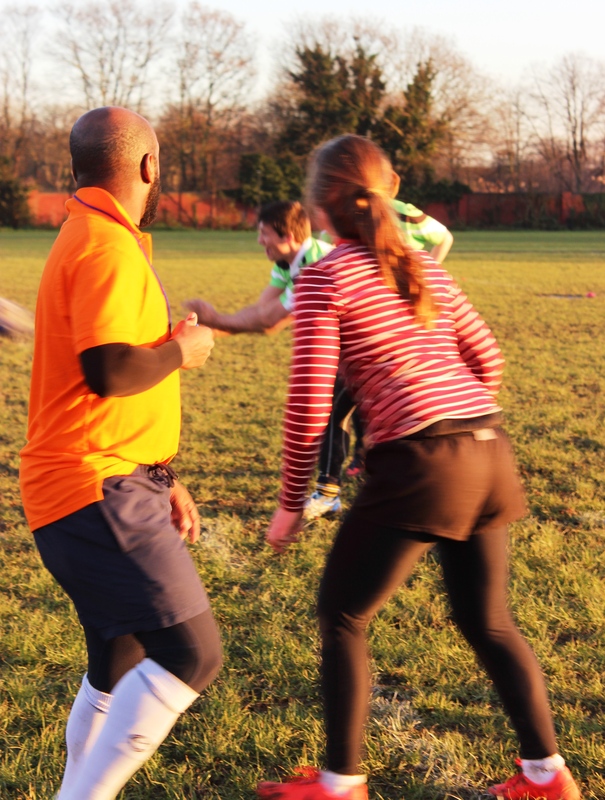 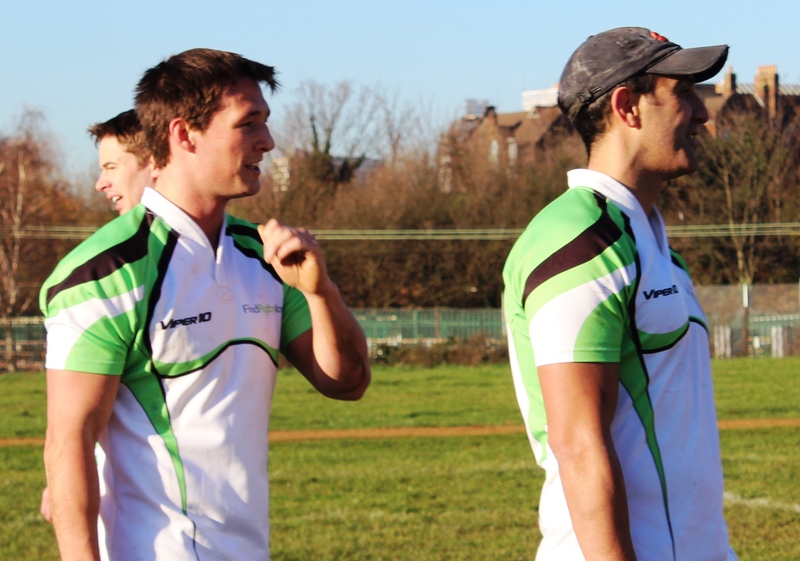 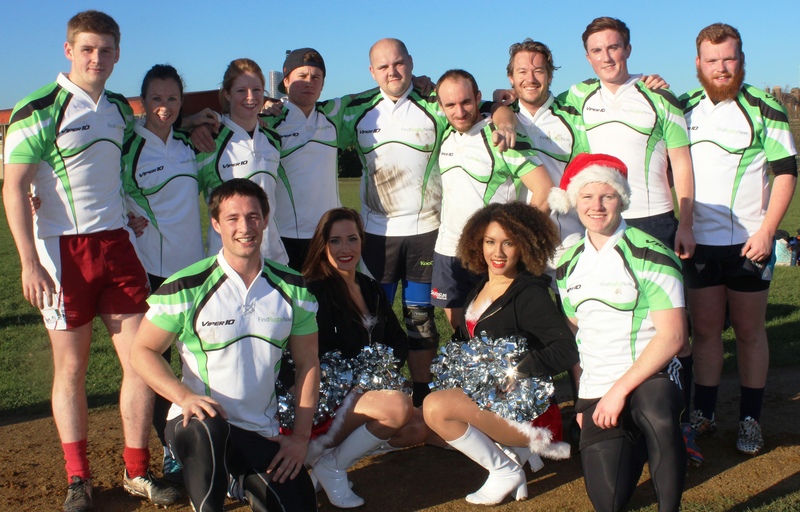 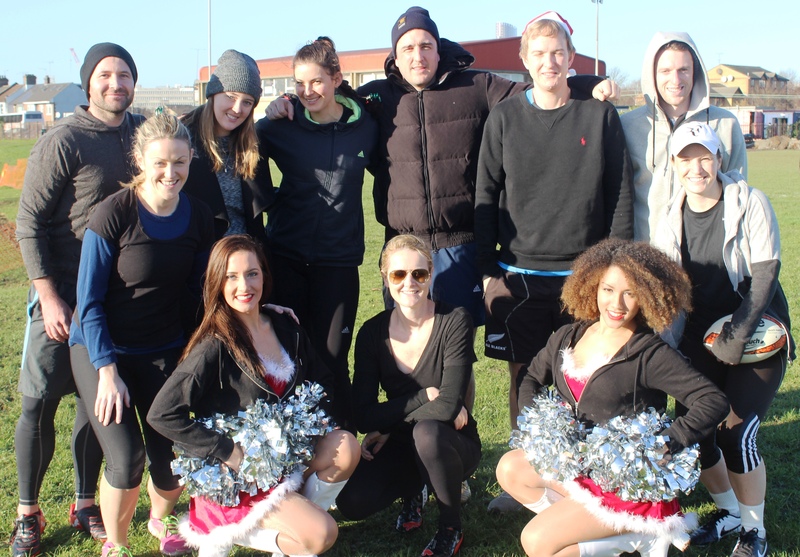 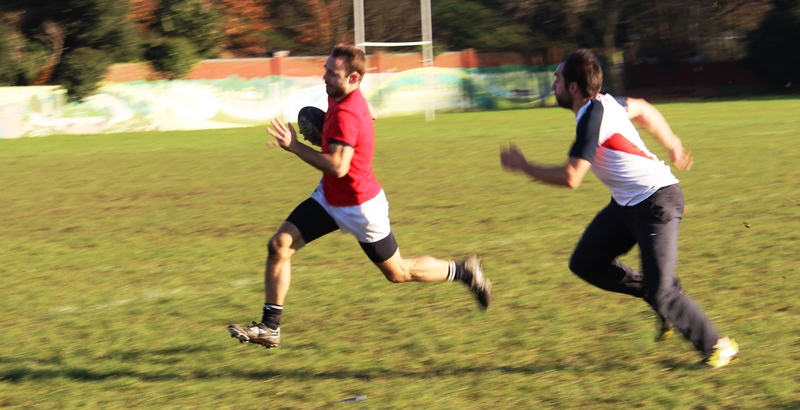 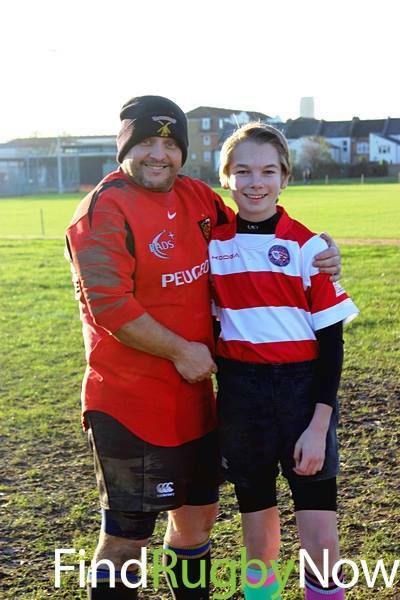 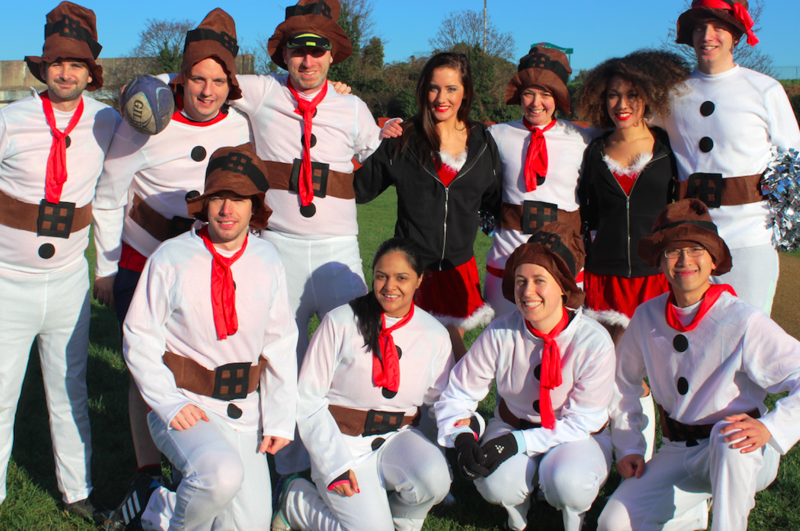 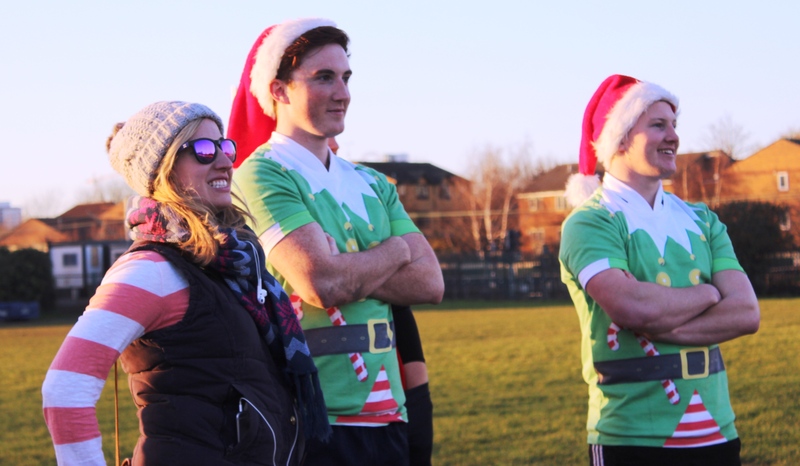 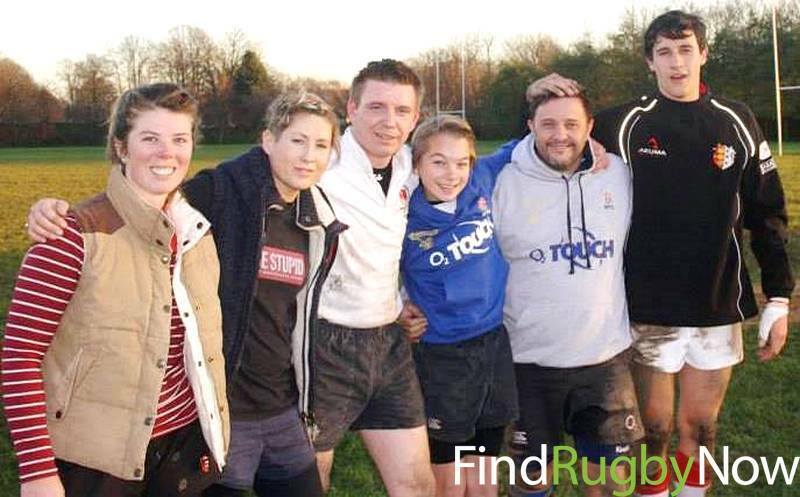 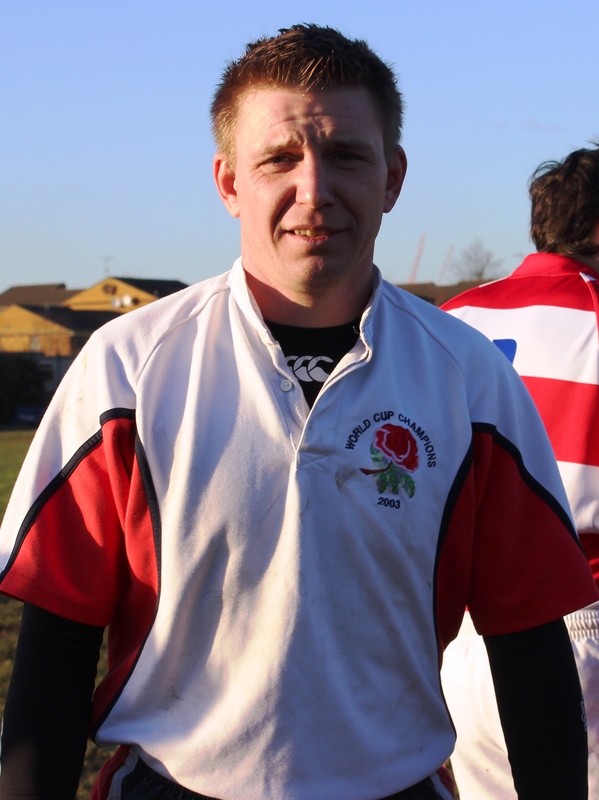 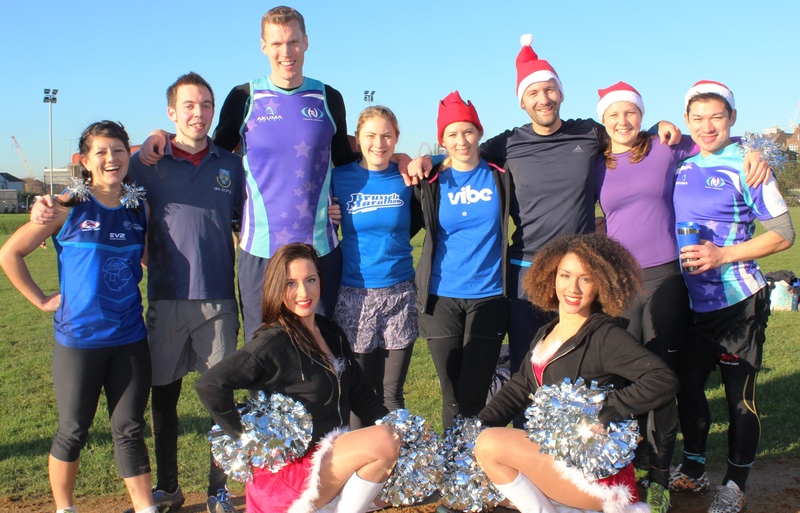 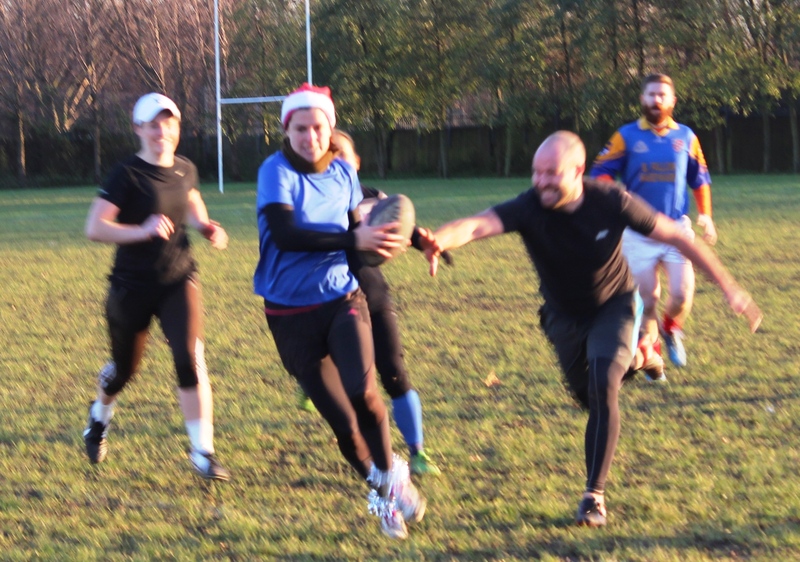 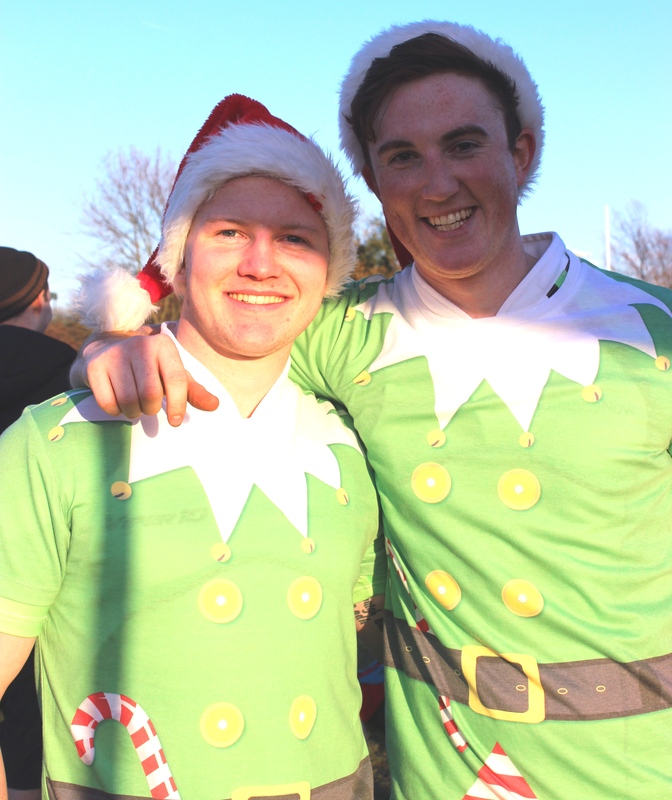 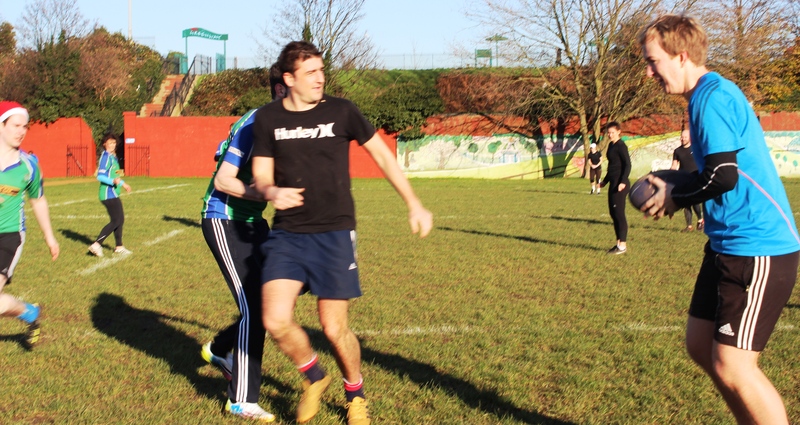 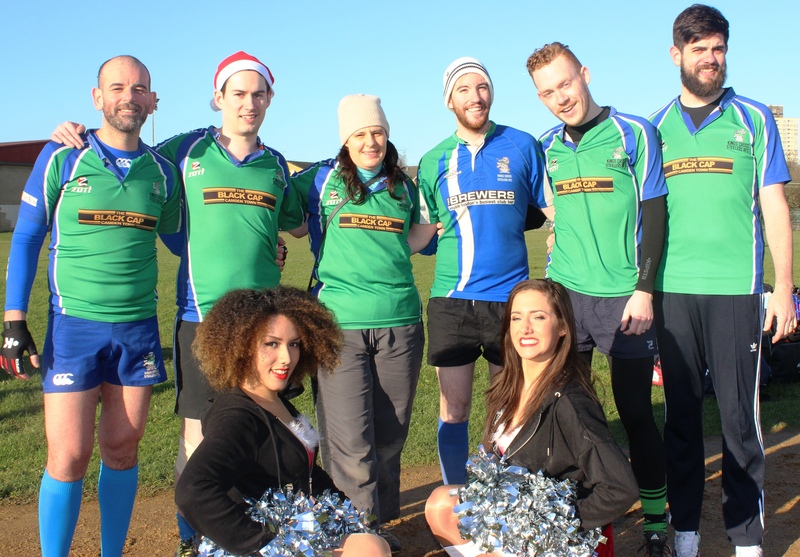 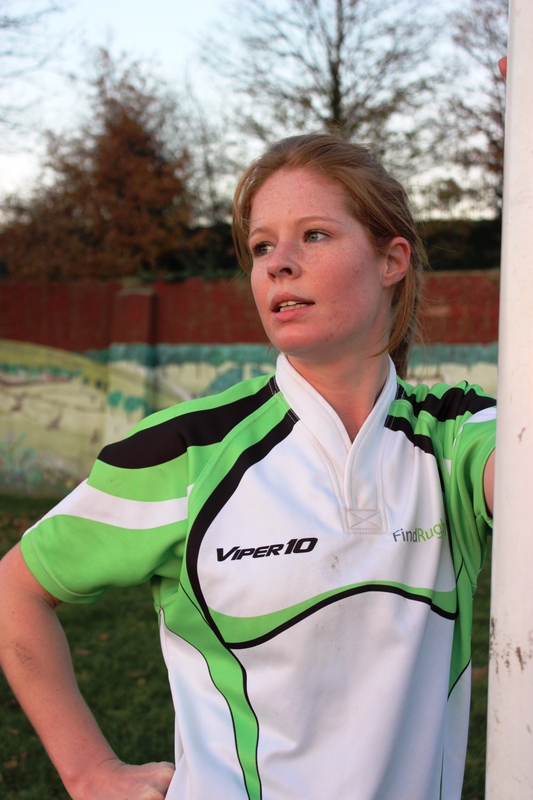 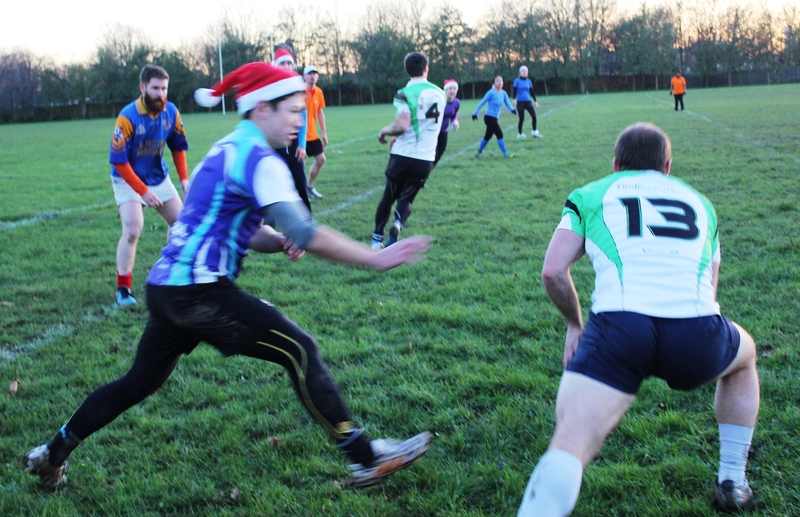 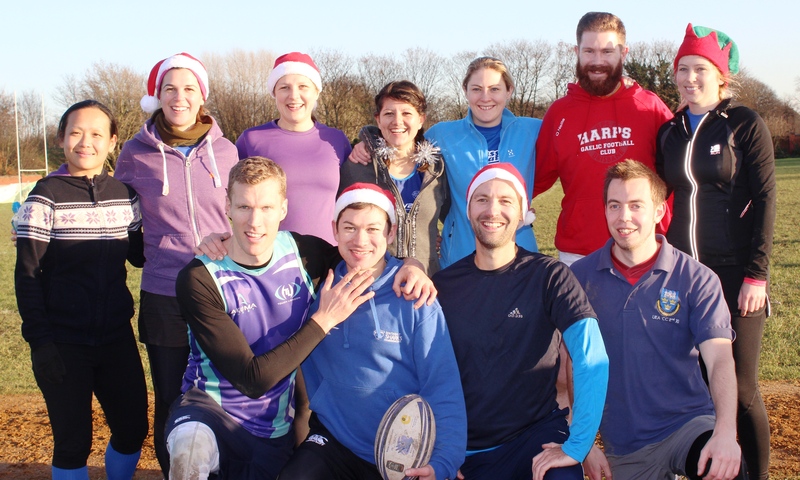 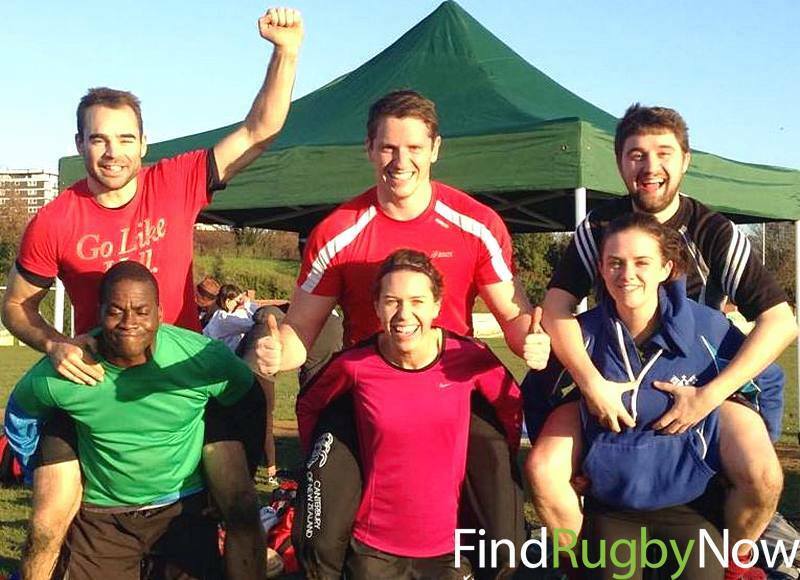 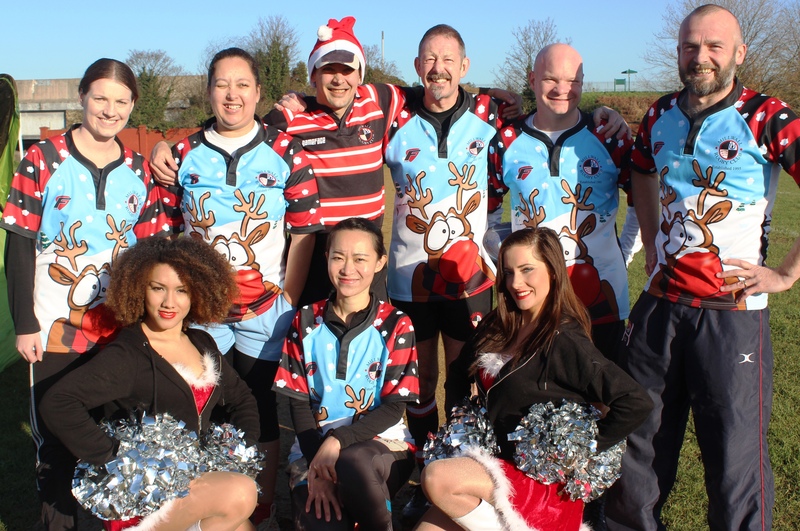 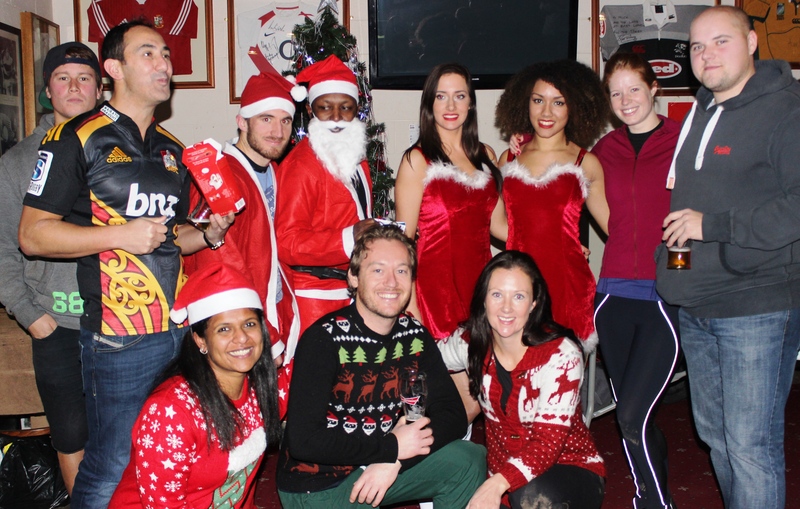 On 13 December 2014 FRN hosted a Christmas Themed Mixed Touch Rugby Tournament at East London RFC to close out the year with one last run-around. 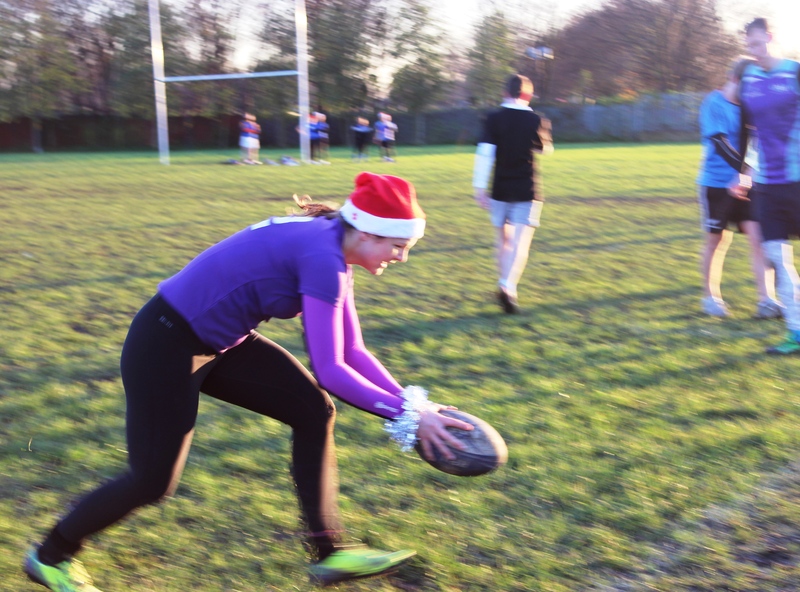 Christmas cheer was in full swing as CSSC Echani took home first place whilst our very own FRN Grasshoppers came second in the tournament. 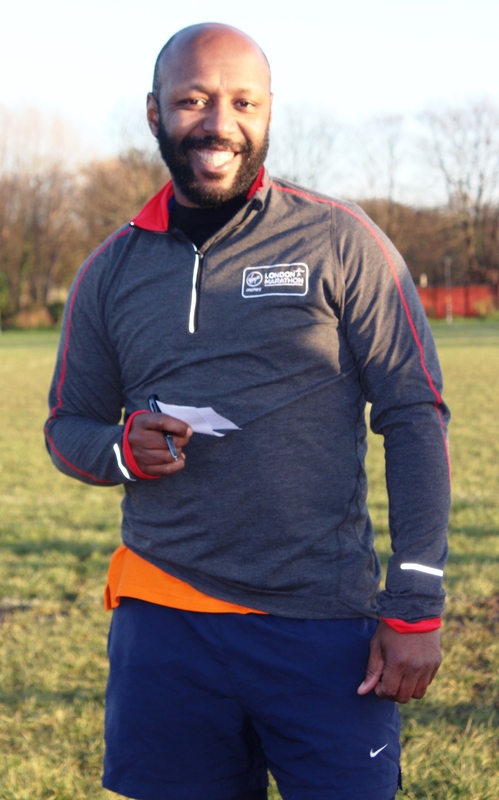 The female player of the tournament was won by a player of CSSC Echani and the male player of the tournament was Mike Taylor of FRN Grasshoppers. 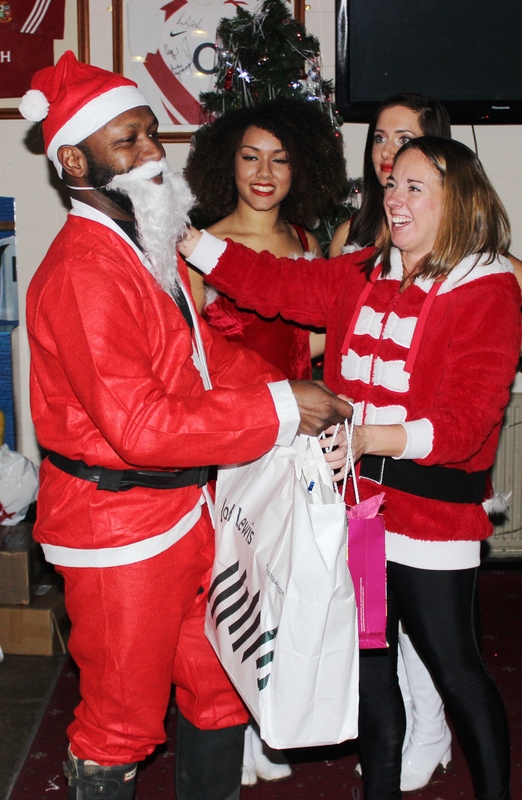 Santa gave out all of the “presents” at the awards ceremony, which included bottles of Veuve Clicquot champagne, Lindt Chocolates and Prosecco for the winners in addition to the trophy prize. 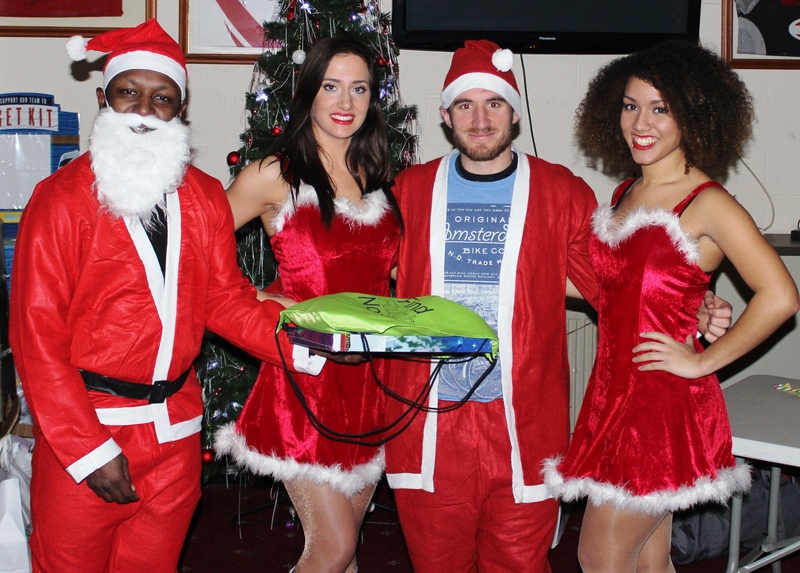 All players also received free candy canes and mince pies. 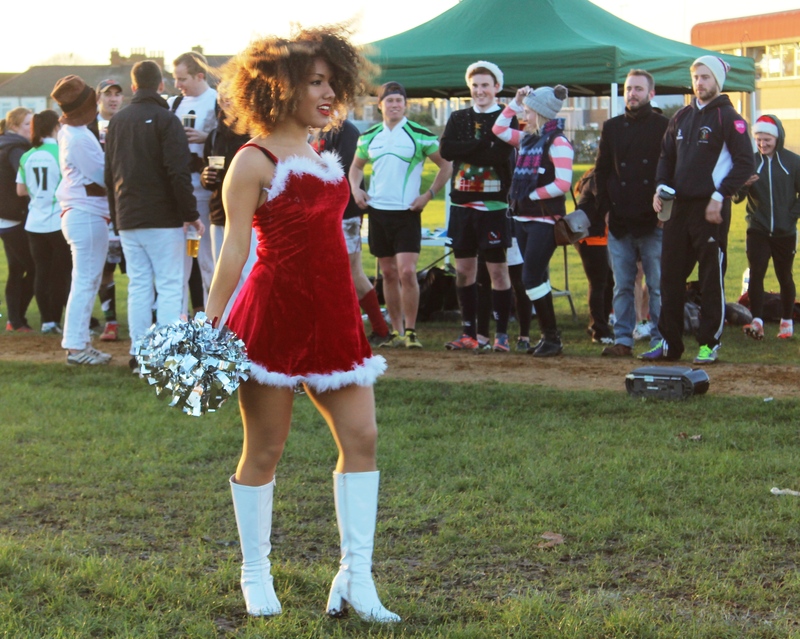 Entertainment on the day included dance performances from our very own Santa’s Girls and a Gingerbread making competition, which was won by “Yours Please” for their intricate and creative gingerbread house. 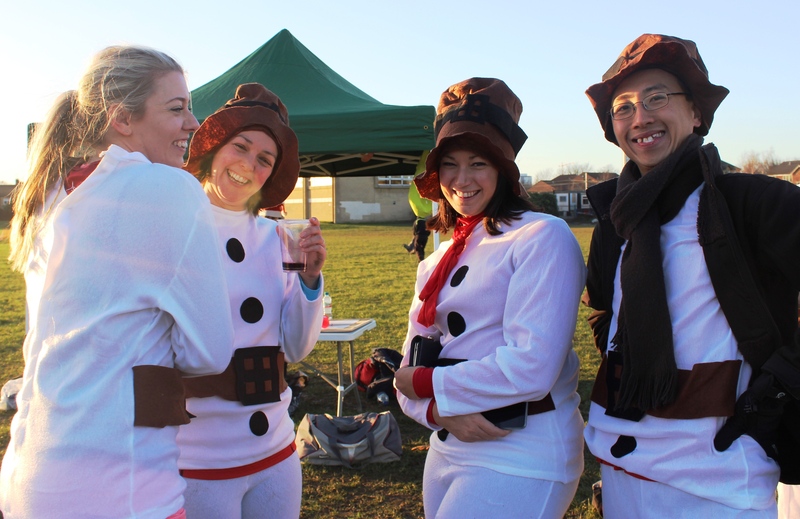 There were a number of great fancy dress costumes on display during the day, including Millwall’s festive jerseys, but the winner of the fancy dress competition was undoubtedly the “Santa Jugs” who rocked snowman onesies to take home the prize. 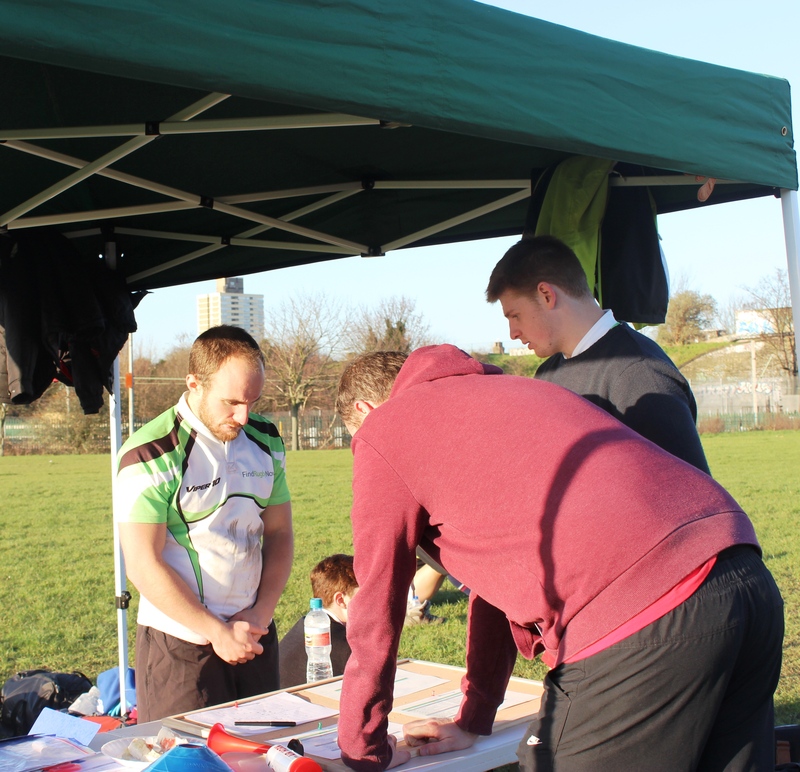 The tournament also raised £210 for the Crisis Charity through the 12 Days of Christmas Raffle and individual donations. 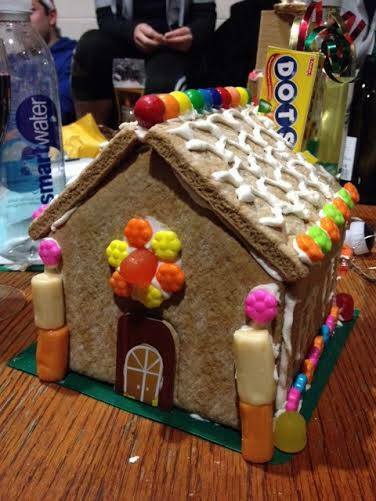 The proceeds went to paying for 10 people’s Christmas this winter! 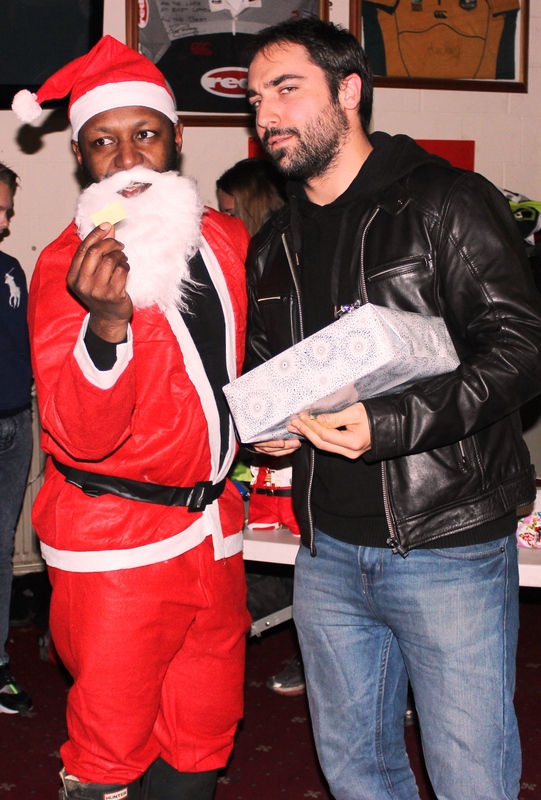 Thank you to all those that made it possible. 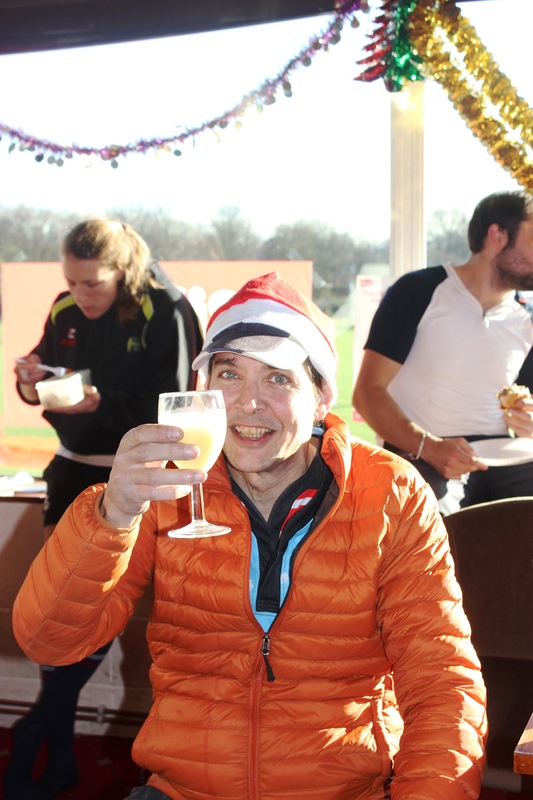 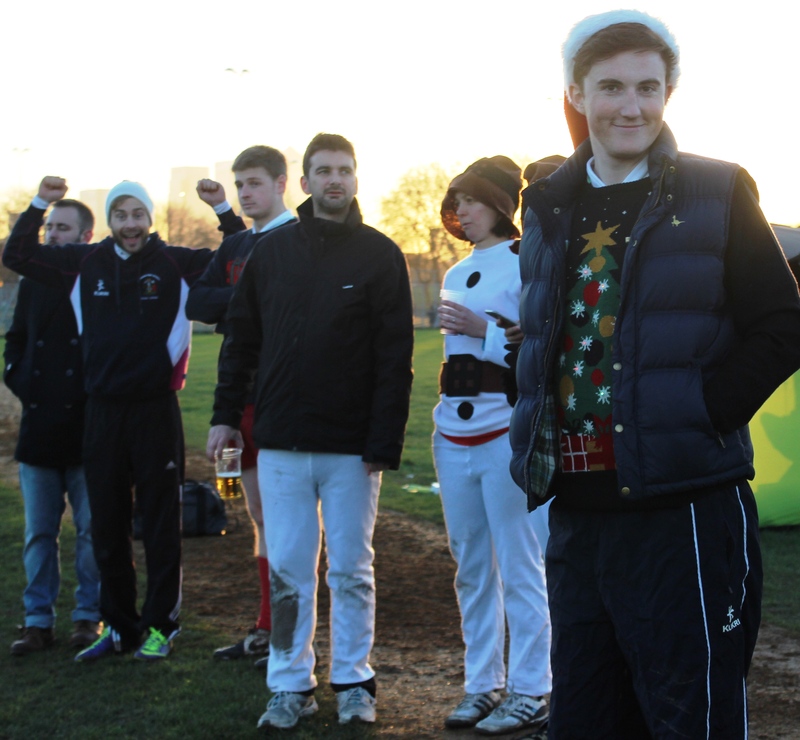 Some fun additions to the tournament included Christmas decorations, Christmas music and mulled wine and egg nogg. 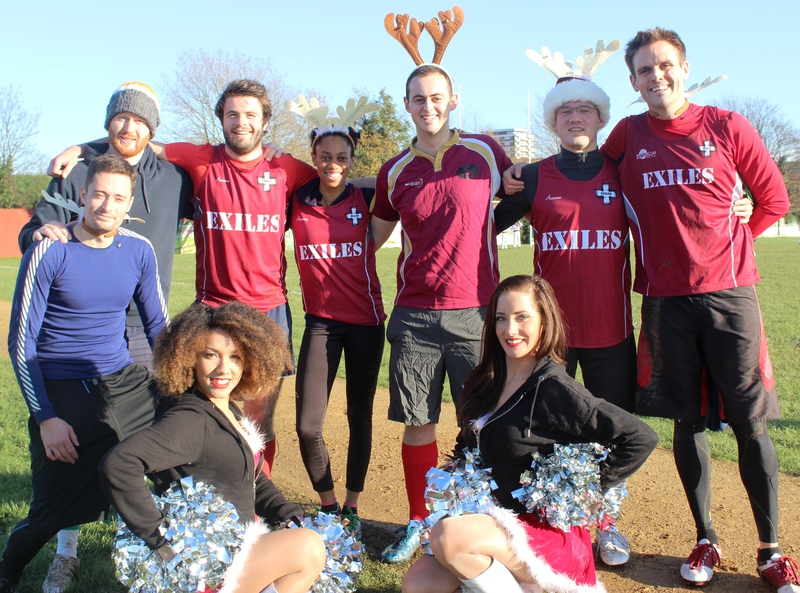 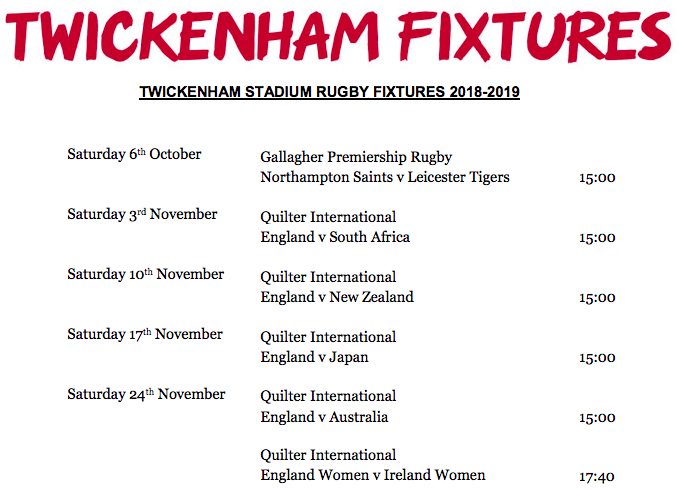 Special thanks to the Exiles, Kings Cross Steelers, The Clapham Commoners and O2 Touch Upminster for their performance and team spirit on the day. 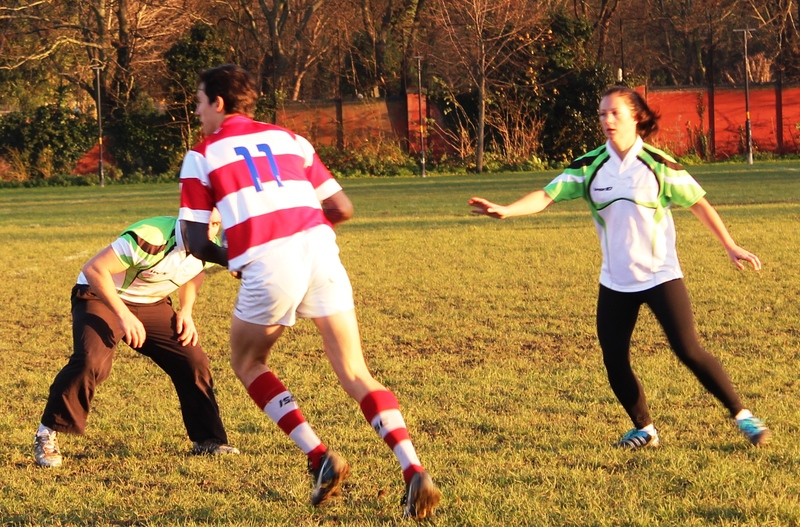 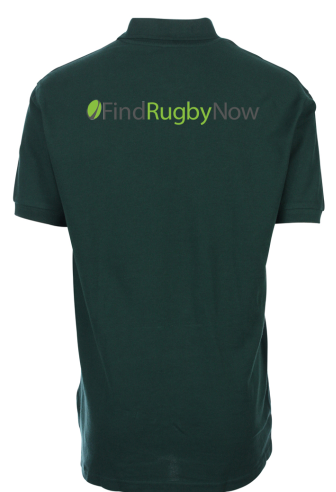 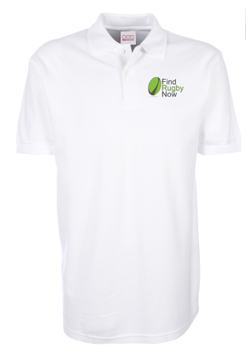 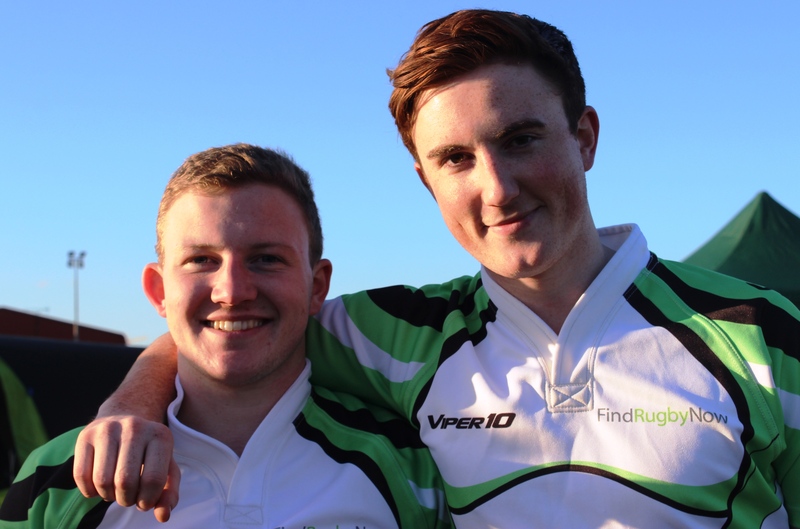 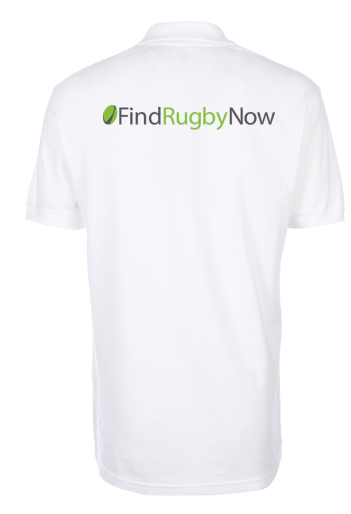 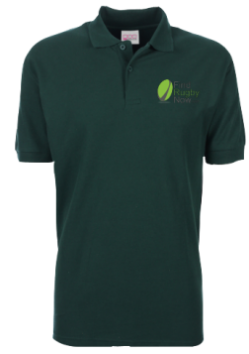 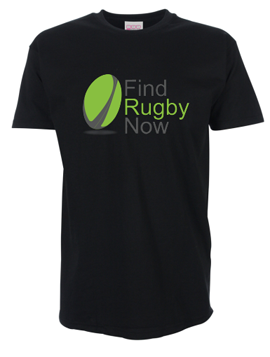 FRN’s next touch rugby tournament will be a St. Patrick’s Day Tournament on 14 March 2015. 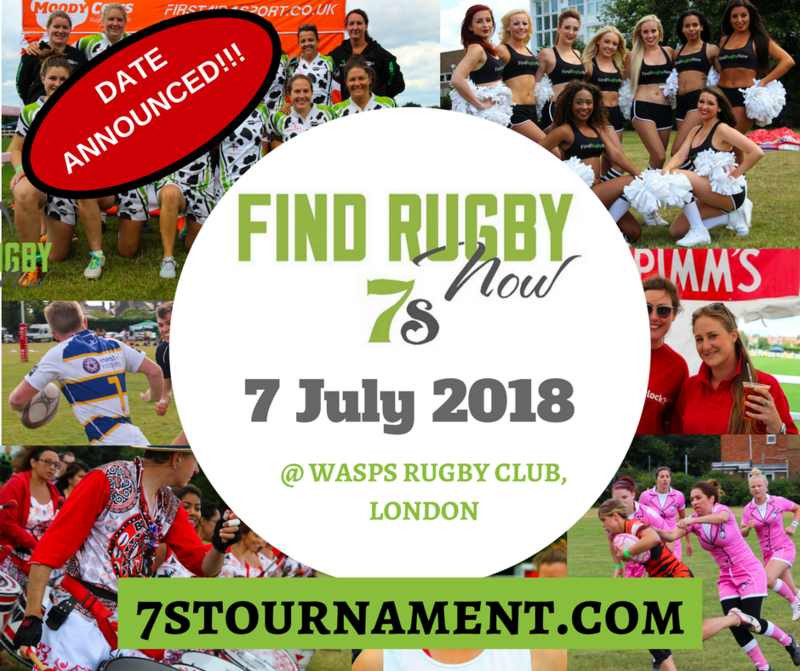 Start getting your teams together – we hope to see you there!